Post-retirement planning considers everything from the availability of employer-sponsored pensions, Social Security and personal savings to protecting income from inflation, medical care, and long-term care. Most retirees can expect to live well beyond age 65. Realistic financial planning assumes that our clients will live a long, healthy and active life. 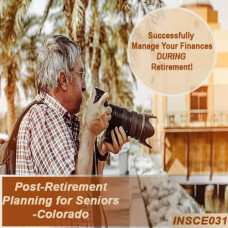 This course is not about saving for retirement, however. It’s about ways the financial professional can help seniors successfully manage th.. Most retirees can expect to live well beyond age 65. Realistic financial planning assumes that our clients will live a long, healthy and active life. 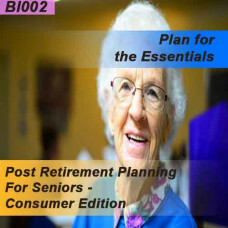 This course is not about saving for retirement, however. It’s about ways the financial professional can help seniors successfully manage their finances during retirement. 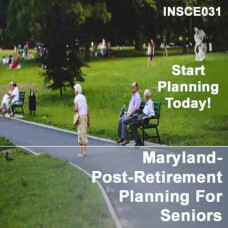 Just as preretirement planning is most valuable when the right strategies are used, so too is postretirement planning. 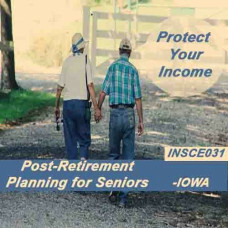 Post-retirement planning considers everything f..
During our working years, pre-retirement planning is essential. But, after working for about 40 years, another chapter begins. Estimates show that the number of retirees over age 65 will increase and that an average retirement can be expected to last an average of 15 to 20 years. Retirees must allocate available assets and income to meet their retirement necessities. 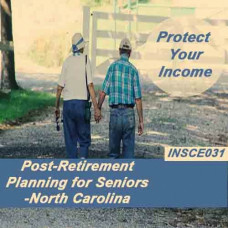 This is when post-retirement planning begins. 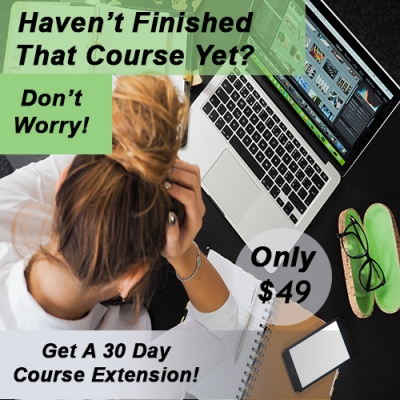 This course is not about saving for retirement. 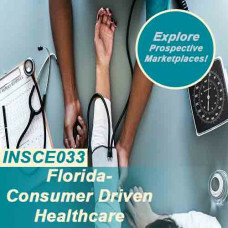 It’s giving you direction in handlin..
Types and rates of health care insurance coverage have changed considerably in the last 50 - 60 years. From the 1960s through the 1980s, the principal type of group health insurance was indemnity insurance. Its benefit design required covered individuals to pay a portion of provider billed charges after meeting an annual deductible. From the 1980s forward, indemnity coverage was replaced by managed care. Health care providers (physicians and hospitals, etc.) were required to accep..